Improving Maui - your findings? 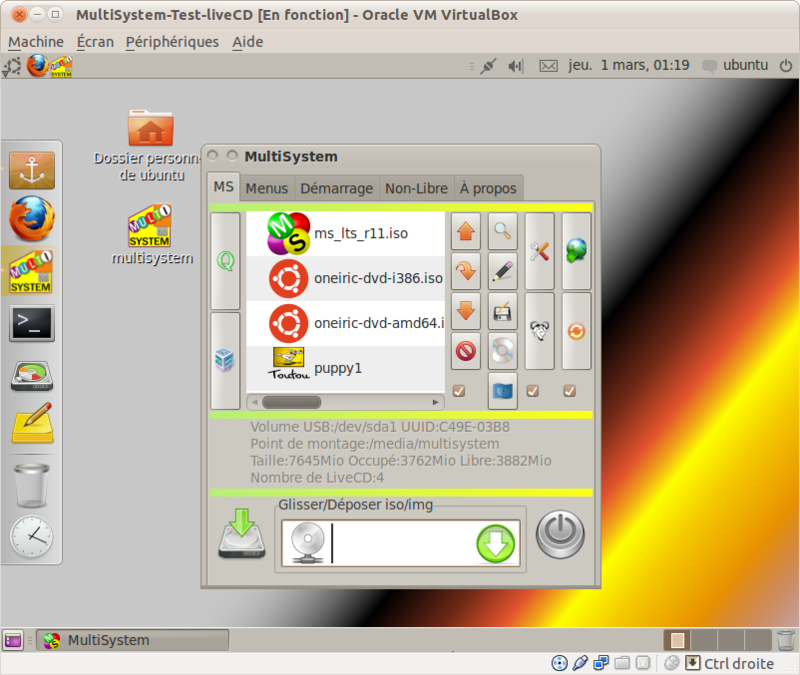 I use Multisystem on an USB. So for the maui.iso image the icon left to the Name is the same as ubuntu. Doesn’t really matter i know - but its kind of the same as with favicons+websites. I do believe that multi system provides those icons, you can change them to whatever you like. Anyway - i still wonder how/why Maui shows as Ubuntu then. Multisystem had no update the last half-or-year at least - and Maui is quite new isn’t it. Maui is based on Neon which is based on Ubuntu LTS + updates to Plasma, etc.